Mary Emily is a litigator who has had the unique opportunity to experience the legal field from multiple perspectives. During law school, she clerked for a circuit court judge in Mississippi. Following school, she represented numerous plaintiffs in numerous multi-district pharmaceutical and medical device cases. Then, she made the switch to representing corporate defendants, in matters ranging from financial litigation to malpractice claims. Having experienced cases from these multiple viewpoints has proven invaluable to her in representing clients. In 2015, Mary Emily traded in her suits for her children’s’ diapers, and has since been at home raising her three children. 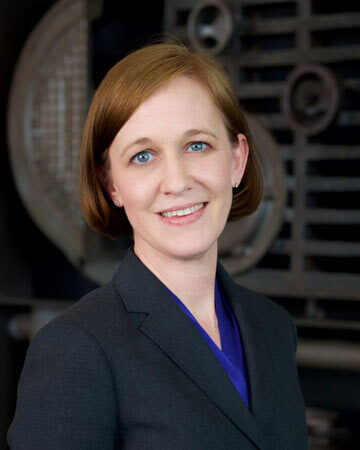 However, when she returned to Birmingham, and learned of an opportunity to work at BTNL, Mary Emily was eager to return to a job she is passionate about and with a group of attorneys who are well-respected, both personally and professionally.